April 29 | The College of Business announces the first-ever Business for the Greater Good Awards that recognizes outstanding individuals and businesses for their contributions to community by emphasizing the Triple Bottom Line: People, Planet, and Profit. Are you ready to take the next step? St. Ambrose offers more than 60 programs and 27 athletic teams and sports to join on campus. 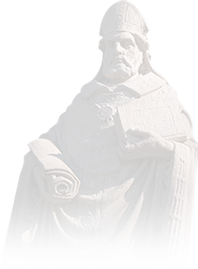 Become an Ambrosian today!